Gamescom is upon us, but before we head out we have another Status Report prepared for you guys. To start things off, our Lead Producer Eugen provides an update on the current state of the first content update, as well as our plans moving forward. Our leads from gameplay programming, animation and sound give a quick recap of their past two weeks of work. We close the Status Report with our Community Spotlight. Let's get into it! although the struggle with the server performance is ongoing, we're seeing some good results overall in our goals. We have implemented multiple optimizations during our Stress Test period and there are more coming. Right now, we are seeing some unintended behavior in the multi-core server environment, and that's our current focus. Running servers on a single core, we're experiencing a large upswing in the server FPS that should, in theory, be even more noticeable in a multi-core configuration, but unfortunately, that is not the case now. Some of these issues are quite complex, so we will be tweaking the server code base even more. The first content patch is in an okay state, but we're still not happy with the overall performance. As far as content goes, that seems to be received well, and I'm happy to see people enjoying the returning features and flavor that was added to them. Once we're happy with the performance itself, we will move the build over to the Experimental branch of the game and make the build available to the servers owners in our community. We know it has been a long time and the community has suffered because of it, but if we work together, we can make this dream game of ours a reality. Besides the development of the first content patch, there is a lot of ongoing work put into other BETA features. On Friday last week, we have concluded the primary feature development and the Internal build seems to be in a good place feature-wise. The focus has shifted to bug fixing. There are more than 2000 fixes to get through and we want to make sure we get them done! We will share more details about the next patch after Gamescom. I know some of you are worried about missing features or content. Over the last few years, there have been many features designed, and an insane amount of content created both externally and internally. Some of these things make DayZ better as a game and simulation. Some of them can be considered more or less an added flavor, or even clutter in the overall vision of what the game should be. DayZ needs to be fun first and foremost. It needs to meet your expectations in behavior, stability, and balance. It also needs features that support the player interaction and empower players who want to invest time into learning the details and intricacies of the simulation itself. We read everything you guys say. This is a game made by gamers and for gamers. We want to enjoy the game with you and even though the struggle is sometimes real, all of us want the game to succeed the same way you do. When we have any details to share beyond what has already been stated in the goals for the Beta release[dayz.com], we will do so on all of our channels. Some of you might have noticed an increased commotion around the Xbox version of the game. What we are testing now is the same version that you're seeing on PC Stress Tests. We're making sure it runs well and provides a gameplay experience that feels good on a controller, and shows good performance. 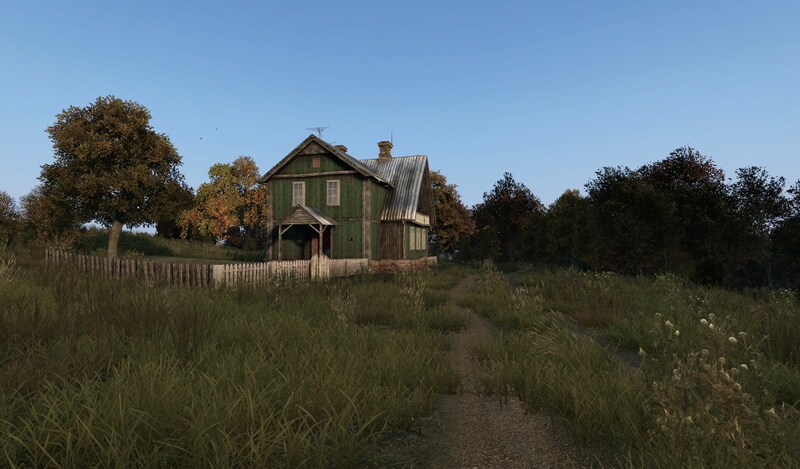 The benefits of the performance work we have done are already enjoyed by a smaller group of players that already have access to the Closed Preview, but there are so many players out there that have been with DayZ for a long time and even more who haven't had a chance to try this unique experience. One of the benefits of utilizing modules of the Enfusion engine is being able to have a game like DayZ running on a console. We always want to grow the DayZ community, and it's important not to forget about other platforms. I'll be at Gamescom this year talking about what we will be seeing in the near future and what our goals are before we reach 1.0. I can't wait to share more with you as there are exciting times ahead of us. What would DayZ be without the possibility to restrain others and put them into captivity! Now you can also restrain yourself if you would like to plot some twist - of course you will be able to struggle free if something goes wrong. While the character has his hands restrained, his inventory is blocked as well as his quick-slots. However, his inventory is accessible by other players through the vicinity part of inventory screen. We are also working on the implementation of continuous interactions with objects in the environment. It will allow us to broaden possible interactions, like taking items directly into hands (or swapping them), slowly opening doors, seamless drinking from wells or switching channels on the radio transmitter laying on the ground. Speaking of items on the ground, there is a comeback of dropping items from hands to the ground directly in the world (of course the 'take' animation displayed instead of the 'drop' animation in the GIF is a placeholder). The next step will be a shortcut for putting an item from your hands to the inventory cargo even without it being assigned to a quick-slot, as we would like to minimize any unnecessary access of the inventory. The work on firearms is still ongoing as well. The support for the new weapon (and items) swapping animation is being implemented, after which there will be a possibility to add independent shoulders. Recently, the long awaited leaning has been reintroduced in it’s basic form (as it was in 0.62 version). However, we would like to make it more prominent and useful for gameplay later. Weapon inertia was missing as well until now and its new implementation is portrayed as sight misalignment. Its degree depends on rotation speed, a nice side effect to it is a parallax shift in the new 3D scopes. You can see them presented in Mirek’s portion of Status Report below. As the latest addition to the pack, welcome the first implementation of lifting weapons in front of obstacles. This mechanic will prevent firearms from clipping through objects geometry, may it be walls, infected or other characters. Don't worry about self defense, as in these cases you will be still able to use a melee attack with your firearm. The lifting at obstacles takes various firearms lengths and their muzzle attachments too into account . Also, progress on firearms malfunction was recently resumed and unjamming support is being added to all the firearms which will be available in 0.63 version of DayZ. Type of malfunction used is 'failure to eject' which causing mechanism to jam where next round fails to feed. Chance of malfunction is directly proportional to condition of the firearm. In case the firearm is fed from detachable magazines, chance of its malfunction is combined with condition of used magazine. Firearms and magazines condition can be repaired, making weapon cleaning kit a valuable and important item. With firearm malfunction in, I’m looking forward to see all that interesting situation which will emerge during the heat of firefights. 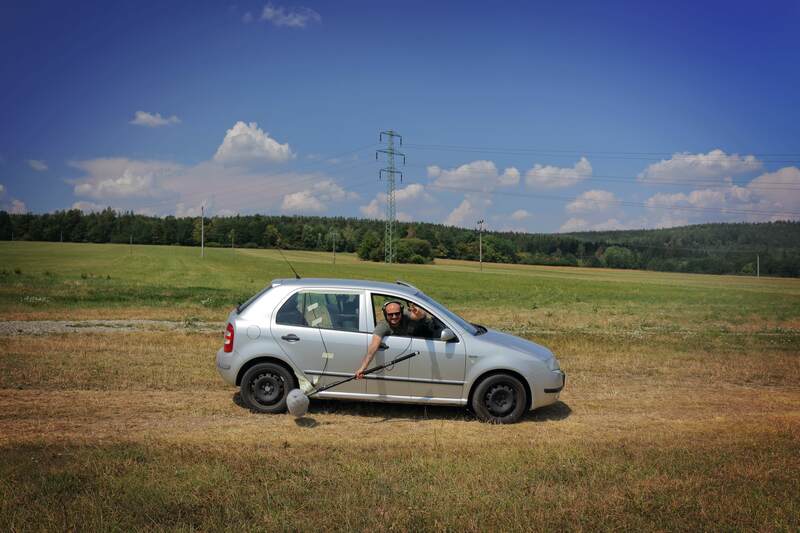 Better stock up on weapon cleaning kits... see you in Chernarus folks! For the last couple of weeks and for the next weeks, the major tasks for our gameplay programmers are server-side optimizations, bugfixing for features and content and the implementation of core systems to support new gameplay features, which can then be tweaked by designers. We have found a bug, which has been in the game for more than two years but was finally visible after the introduction of ambient loot. This bug was tied to the game entity deletion and caused massive performance drops. We are also preparing optimisations for the Central Economy process, which should be done in a few days time. Vehicles - probably the biggest and most complex feature we're now working on is vehicles. Almost everything had to be rewritten (including character parts), in order to be able to add additional vehicle-related features more easily in the future. Viktor already showcases some progress two weeks ago and I'm sure we will show you more in a couple weeks. Weapon changing - We have implemented a basic system for the changing of weapons. For now, we are supporting only firearms, but the rest is on the way. Sights misalignment - Which means weapon inertia in iron sights and scope. Now, only a few parameters have to be tweaked in order to achieve the best gameplay experience with this feature. Over the last weeks, we've been creating and implementing new attack animations for the infected. That's light, heavy and running attacks with individual arms to get some variation into the PvE encounters. For the player character, we've started the implementation of basic facial expressions during combat-actions. We've also implemented multiple improvements for the idle character animations, like blinking, exhaustion and new idle movements in general. Apart from that, the team has been working on placing and deployment animations that will be used while handling cars, during base building, or when placing traps. All of this comes with numerous fixes to our player animations and the animation graph. 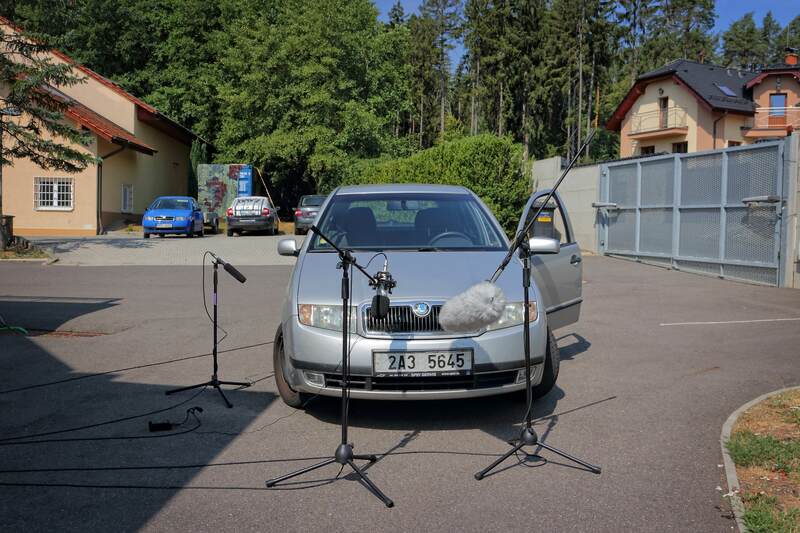 Our audio team went on a trip across our offices and beyond to record some footage for the reintroduction of vehicles. 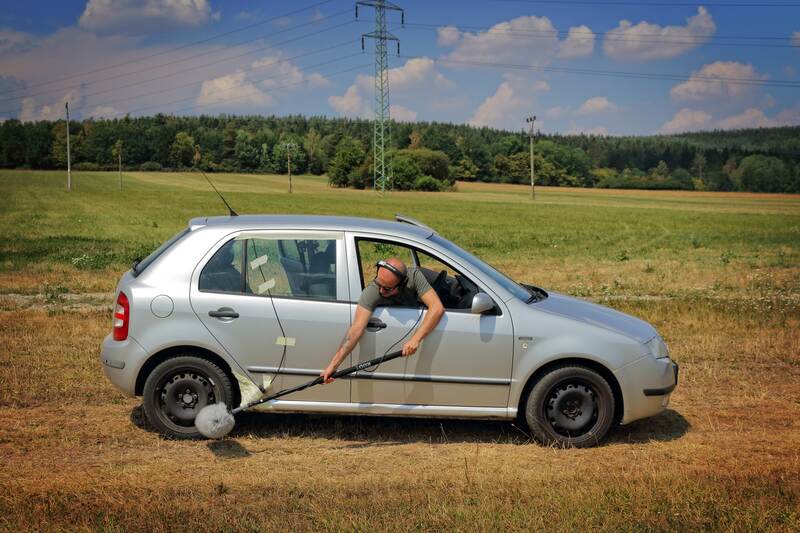 The results are new engine sounds, as well as tire sounds for different surfaces. 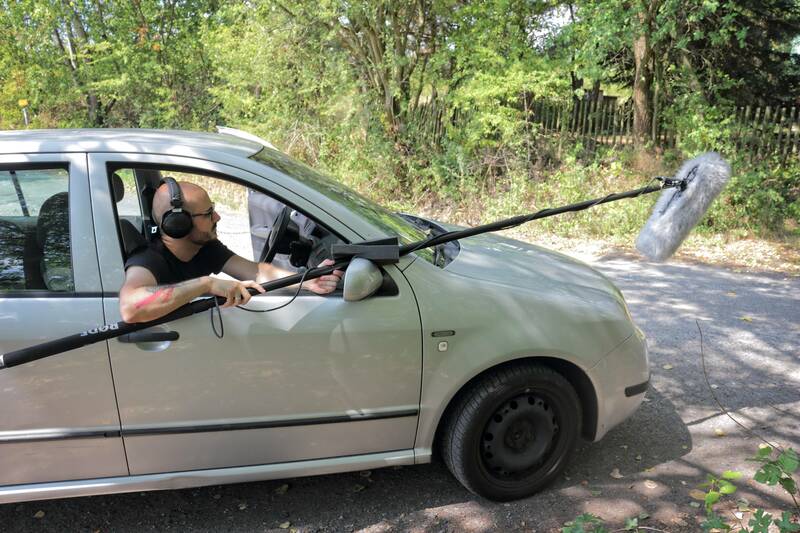 When it comes to shooting, we will bring back an Arma feature of the shooting controller, which silences insects and birds for a while after a gun is fired. To add to the infected, we've implemented and improved several of their animation sounds with steps and rustling clothing during three different states: idle, running and climbing. It's here, finally! Gamescom time! Bohemia Interactive is going to have a large booth with at Gamescom - with DayZ on PC and on consoles too (both Xbox and PlayStation! ), so you can play on whatever platform you prefer, meet the devs and get some merch of course. We prepared a photobooth where you can take some cool DayZ-styled photos. 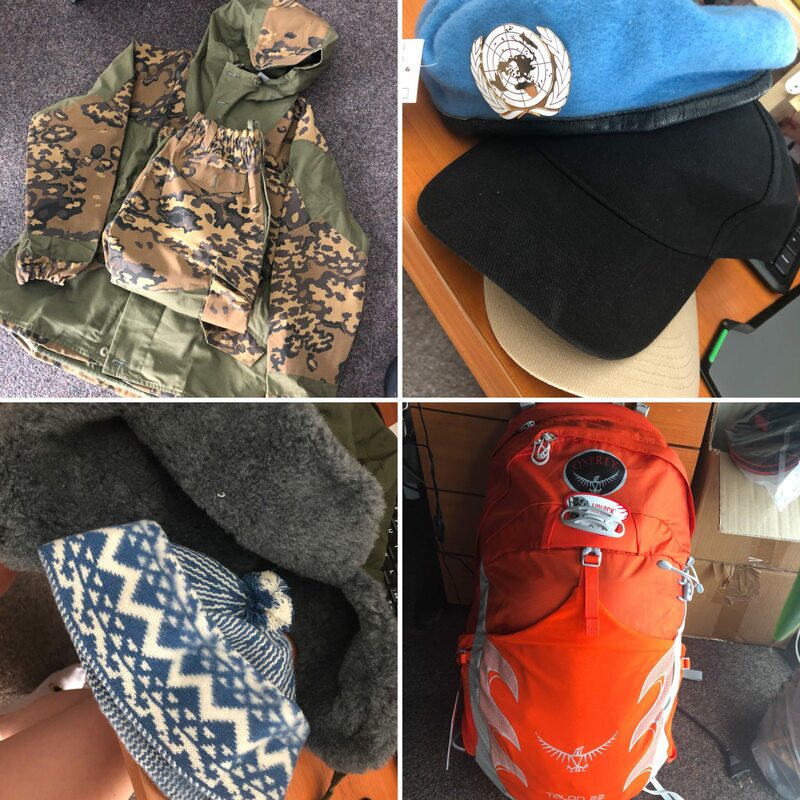 You can try and wear a Gorka uniform, Ushanka, Zmijovka, guns, baseball bat, the Taloon backpack, High capacity vest, Ghillie and more gear from DayZ. So if you're at Gamescom next week, don't forget to stop by in our booth D042 in the Hall 10.1, we are going to be there from Tuesday to Saturday - you have a lot of time to visit us! That is all from me and now is your time! Someone is really excited about the upcoming DayZ Preview release on Xbox! AlexRUiLs[forums.dayz.com] made this 3D print of a DayZ logo. Looks so good! But he isn't the only one who has a 3D printer at home. 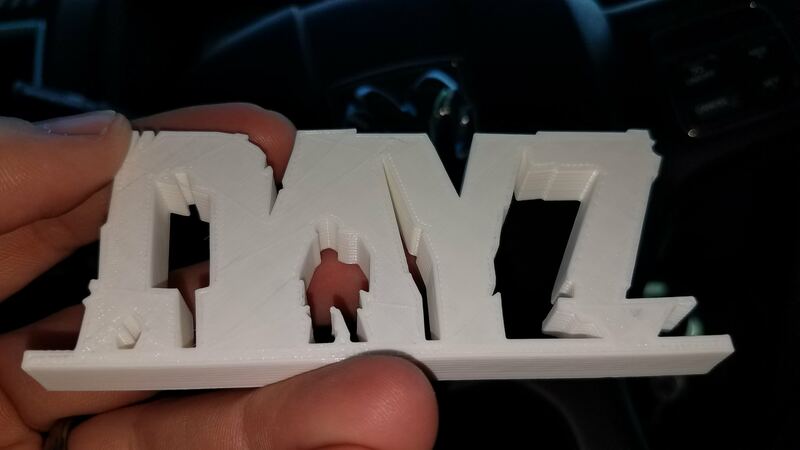 Kerbo has it too and he printed DayZ logo as a gift for our amazing streamer TheLoyalPatriot. The logo was made b a fan of DayZ called Meyk[t.co]. NeuroticEUROtic shared a cool picture with us. 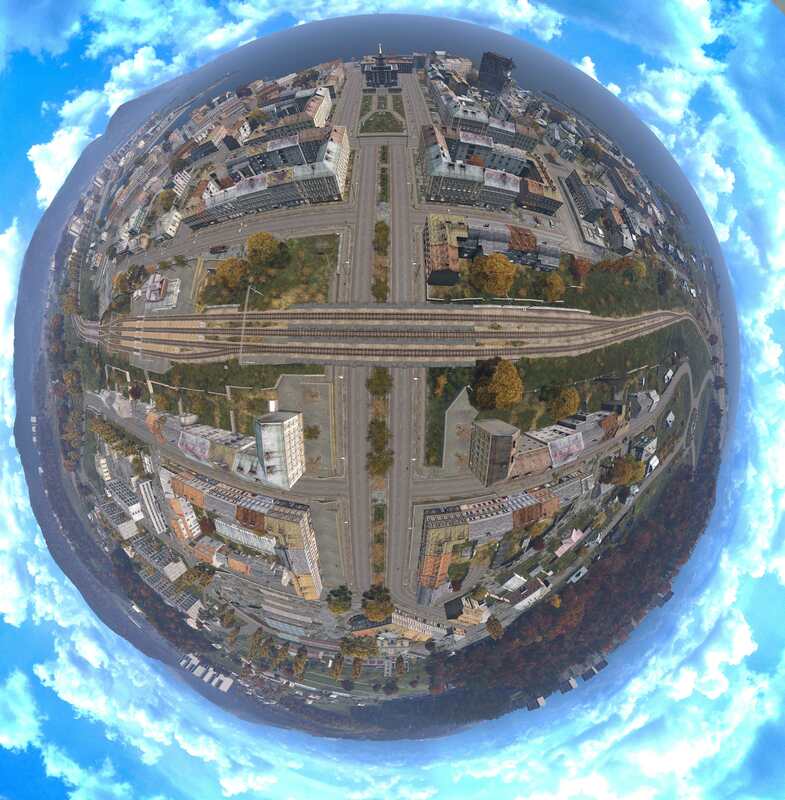 He called it "Friendly Planet Cherno", but here is a question: Are video game planets flat? Who knows! Let's check out our riddle. 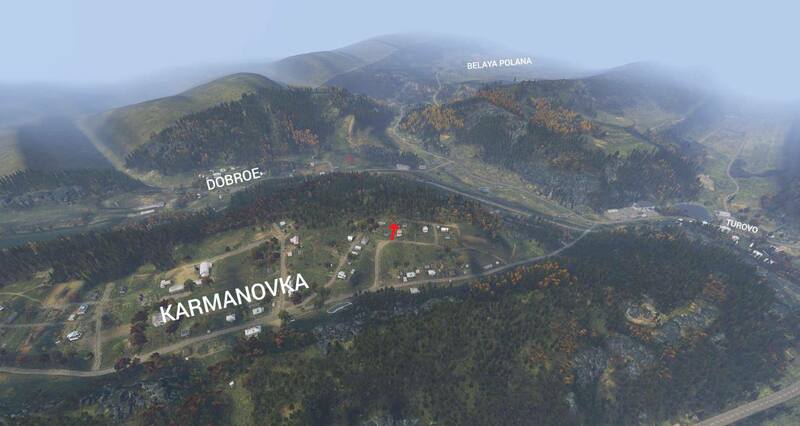 Where was this mystery location from the latest Status Report? Who guessed the riddle correct this time? I am looking forward to seeing you at Gamescom, and for people who can't be there, I am going to share everything with you on our social networks.